LED, matrix light, laser, OLED – these terms are mouth-watering for car fans. But what about people whose demands of a vehicle are limited purely to its usefulness? 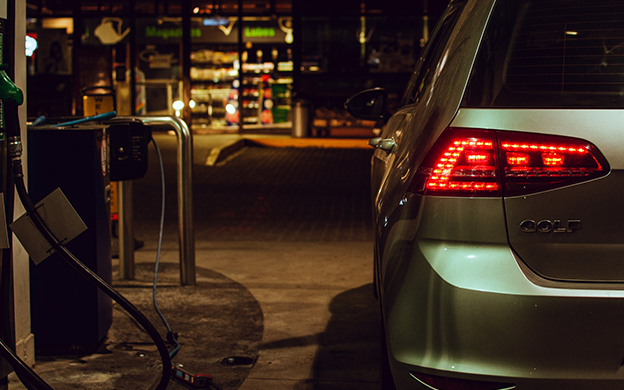 Here are some tips for drivers who want their cars to leave them alone. While car lovers – most of whom are arguably men – are impressed by wide wheels and the number of cylinders, others value the width of the trunk or the available space for child seats. The result is probably two quite different vehicle types. Both need lights though. The second type of driver may not focus too much on the latter, but it’s still worth thinking about it. Good headlights are generally important for safety in all classes and for all usage profiles. 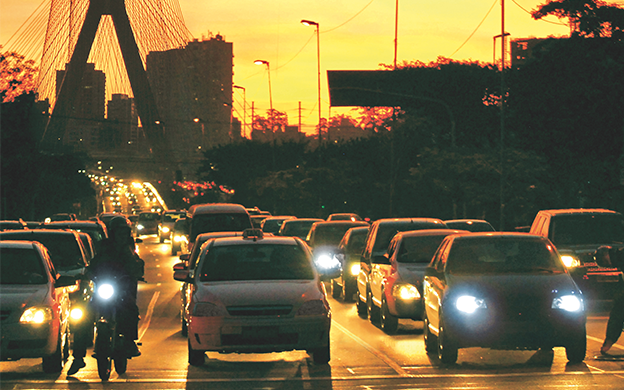 However, a second car that is mainly used in cities hardly needs adaptive light distribution or cornering lights. Neither works on illuminated streets and at the speeds that are typical there anyway. In this case basic lights are more than enough. They’re most likely equipped with halogen lamps. A good alternative are simple LED lamps which produce about the same amount of light as halogen types but consume significantly less power. Their advantage is that there will be no annoying lamp failures, and they virtually never have to be adjusted. Unfortunately these undemanding headlights are (still) rare in LED technology. It’s also possible, however, to have very little maintenance with conventional halogen headlights. Drivers simply need to have longlife lamps installed. They’re available not only for headlights but also for all other lights on a car. For example, the lamps in the Ultra Life family from Osram last up to five times longer in headlights. In rear and brake lights or indicators they last two to three times as long. The little extra cost will probably be seen as negligible by people who want their cars to leave them alone. 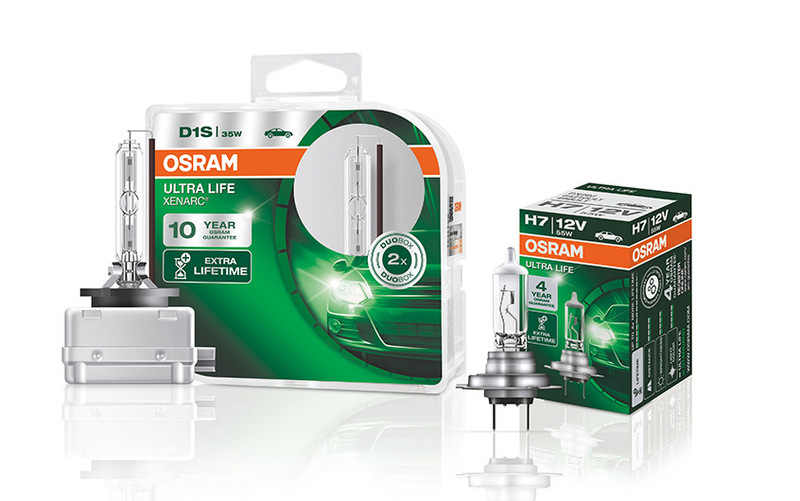 What’s more, Osram offers up to a four-year guarantee for its Ultra Life halogen lamps; for the Xenarc Ultra Life, which is the longlife xenon lamp family, even ten years if the product is registered online. If a lamp fails within this time it will be replaced free of charge. So, people who want to have as little hassle as possible with their cars don’t need to worry about replacing lamps for years to come. When it comes to driving, this group of people is more likely to look for help than a challenge. In that case a high-beam assistant is worthwhile. It’s sometimes called dipped beam assistant, and ultimately glare-free high beam goes in the same direction. All these technical solutions mean there is no need to switch between high beam and dipped beam. In practice many people drive nearly always on dipped beam, whether for the sake of convenience or social attitude (“that way I won’t dazzle anyone”). This is true even for more dedicated drivers. 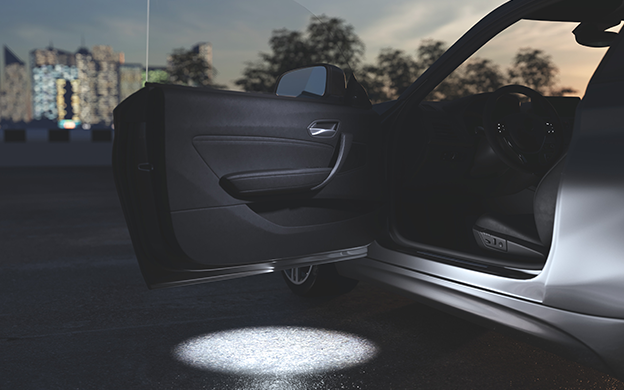 A lot of safety gets lost in the process because high beam is always best for visibility – wherever you can use it. Light assistants also automatically ensure that the car switches from daytime running lights to dipped beam on entering a tunnel and at dusk. Daytime running lights are included as standard on new cars. When buying a second-hand car, they are worth considering, as is automatic dipped beam. Because having lights also during the day makes driving safer, and with the right equipment nobody has to think about it anymore. Worries about higher power consumption are also superfluous. Just like car lights, daytime running lights only consume a nominal amount more. Only few drivers know what the real power guzzlers are in a car: the heating fan and the heated rear window. 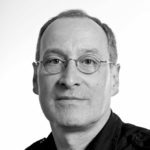 There is often a time-controlled automatic shutdown option for the latter – also a recommendable detail for drivers who are purely looking for usefulness. And better suited for saving energy than being stingy with the lights.